When it comes to designing and crafting EDCs, DB Equipment is dead serious about its products. 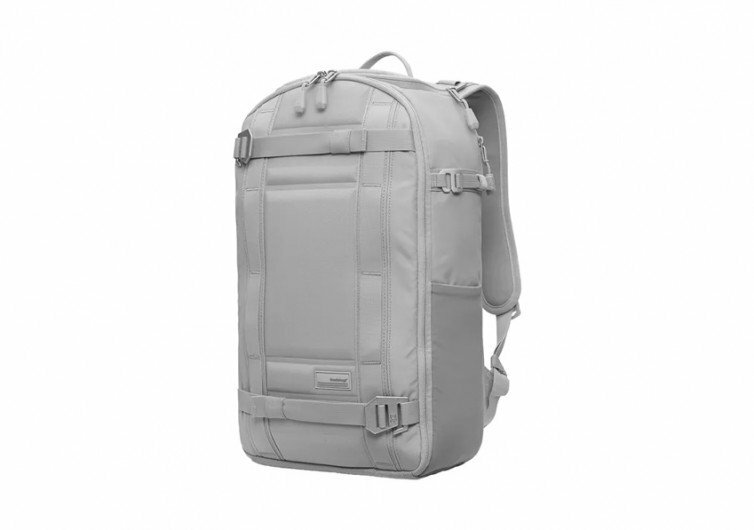 Their latest offering, for instance, is the epitome of how backpacks should be. 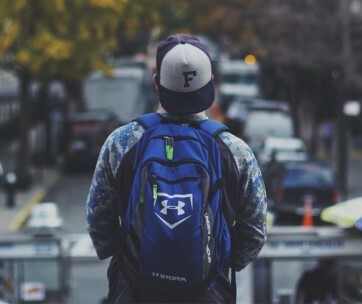 The Backpack is DB Equipment’s idea of a smart and roomy backpack that anyone can use any day, every day. 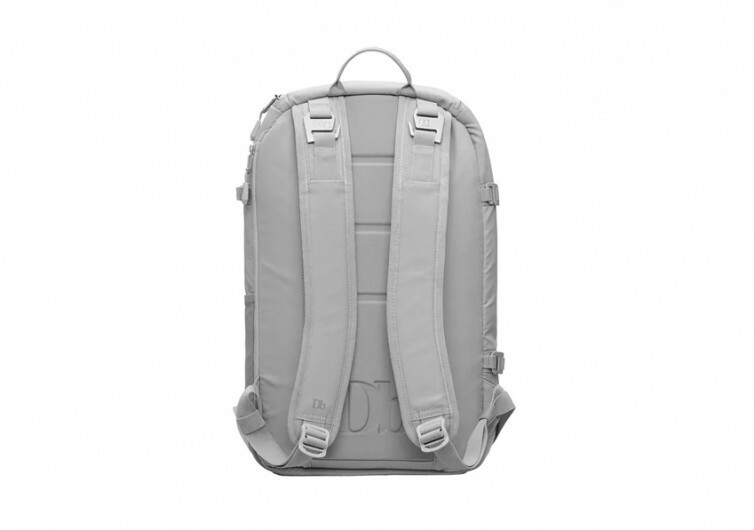 The Backpack features a full clamshell opening so you get a full view of everything inside its spacious 20-liter main compartment. The same clamshell design allows for easier packing and unpacking. You can go straight to your adventures with very minimal downtime. You can pack your boots, clothes, gear, equipment, and other personal items into The Backpack’s roomy interior. 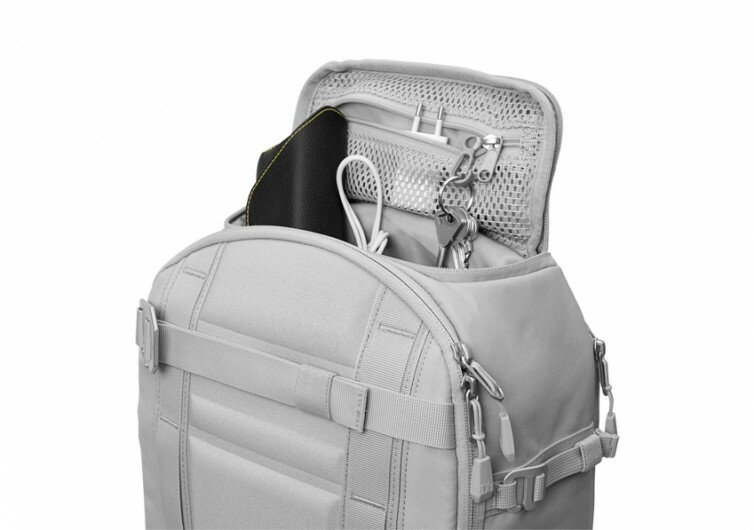 In case you have OC tendencies, The Backpack sports smaller mesh pockets within the main compartment itself. These come in varying sizes so you can organize your things in a more effective manner. 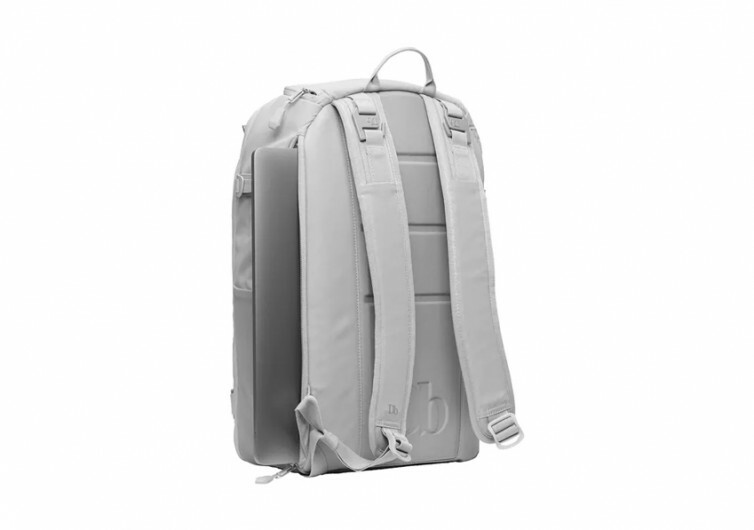 What’s noteworthy in the design of the DB The Backpack is the inclusion of an easy-access top pocket. You can use this to stash your more important stuff like smartphone, car keys, wallet, and the like. 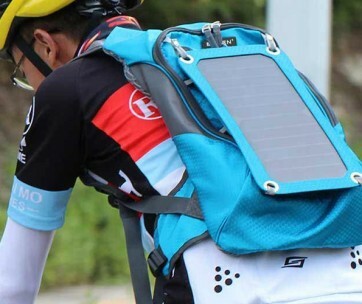 Since its location is on top of The Backpack, you can access these items with relative ease. There’s also a separate compartment for a laptop. This comes with full padding to help you protect your 15-inch MacBook Pro or any other similarly-sized laptop. Breezing through airport security is already a certainty. 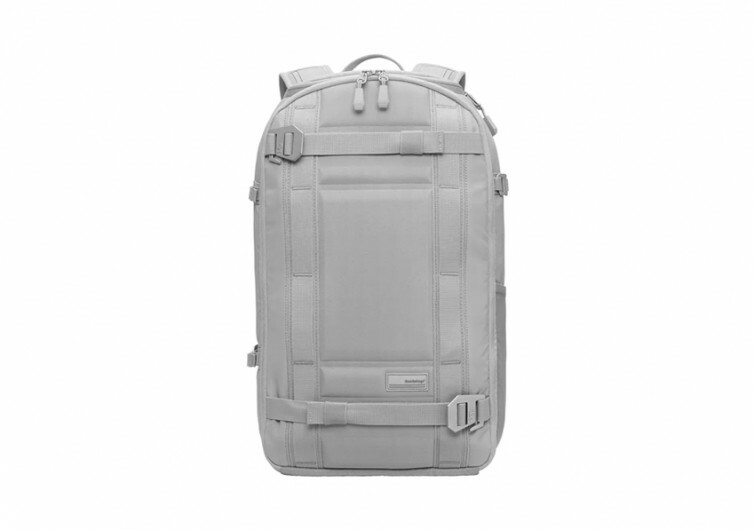 Most backpacks come with a MOLLE system. The Backpack doesn’t have that. What it does have is its own proprietary hook system that works well with other bags and gear from DB Equipment. This allows you to expand the usefulness of this EDC. 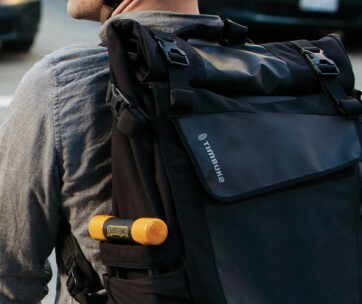 The DB Equipment The Backpack is a surprisingly smart stylish backpack for the modern road warrior. It may be small, but this bag can provide a more meaningful storage system for your everyday things.